On the Web - This is a PDF file of an extensive and detailed report by Becky Clark on the reptile keeping hobby and those who want it banned. The data and focus of this report takes place in the UK, but the overall thrust of the article can be applied to anyplace the hobby is under attack. Is Exposure Good for the Invert Hobby? 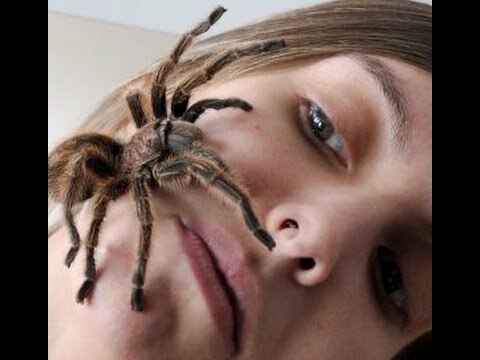 AnimalBytesTV - In this throwback SnakeBytesTV episode from July 2013 Brian faces his arachnophobia by surrounding himself with spiders—will he find beauty or terror in these tarantulas?